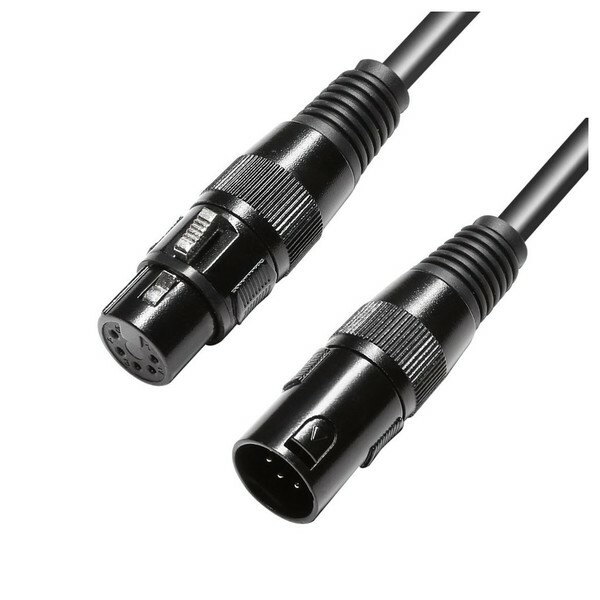 The LD Systems 5 Pin XLR Cable For CURV 500 PA System is an ideal accessory for LD Systems CURV PAs. The cable transmits all the channels needed for the subwoofer and satellite speakers, with high quality connectors, which offer great signal transmission quality. 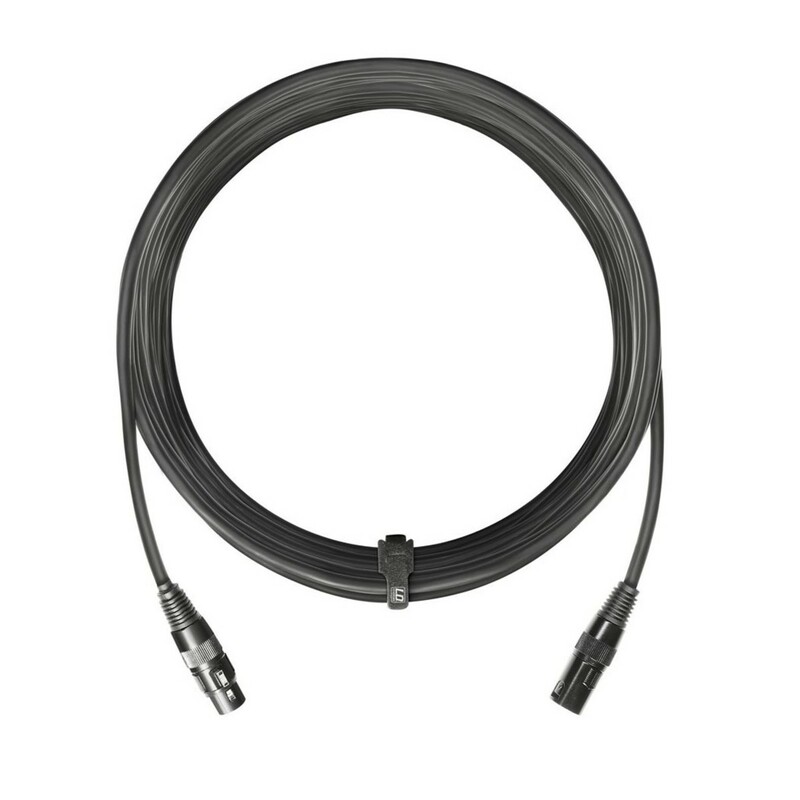 The locking mechanism ensures safe fitting to compatible speakers, whilst the 10 meter length makes the cable useful for a variety of venues.